Following the 7.0 on the Richter Scale earthquake of 2010, Christchurch, in New Zealand didn’t expect to receive a second significant earthquake within the space of a year. 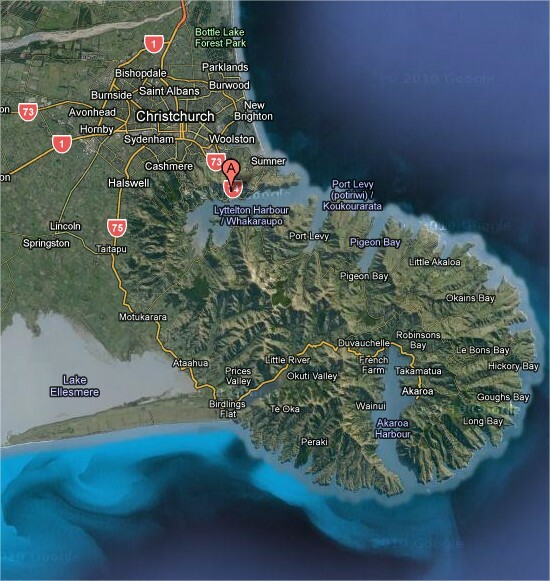 At a depth of 5km (focus) of the earthquake occurred 2km west of the town of Lytteltonvery close to Christchurch, the second most populated city in New Zealand with a population of 390,300. See google map here. Tuesday, February 22, 2011 at 12:51:43 PM at epicentre. The 2010 Christchurch despite being a higher order of magnitude earthquake at 7.1 on the Richter scale happened in the early hours of the morning at 4.35am which explains partly why there were no casualties as the central business district would have been empty with few people in high rise buildings. 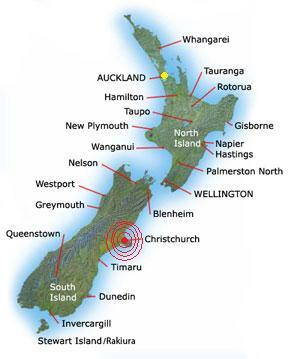 The earthquake was part of the aftershock sequence of the M 7.0 September 3, 2010 Darfield, earthquake in New Zealand. 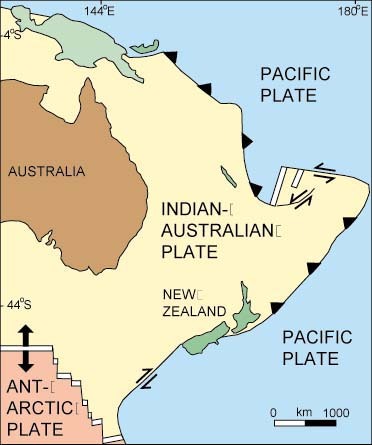 There is a thrust fault which is linked with the plate boundary between the Pacific and Australian plates which meets in the centre of South Island, New Zealand. 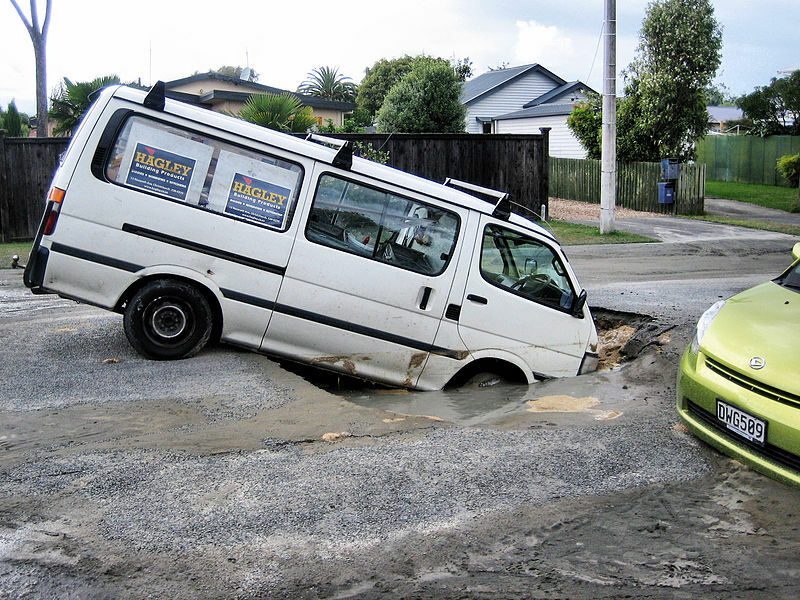 Sink holes and liquefaction on the roads in Christchurch, New Zealand. 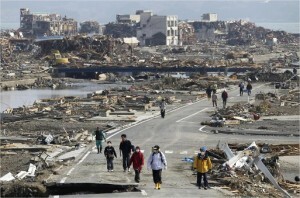 The police provided security cordons, organised evacuations, supported search and rescue teams, missing persons and family liaison, and organised media briefings and tours of the affected areas. The police coordinated forensic analysis and evidence gathering of fatalities working closely with pathologists, forensic dentists and scientists. 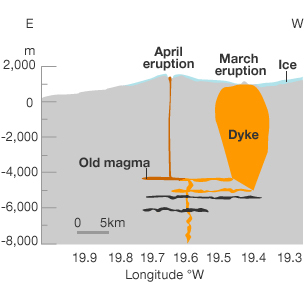 A student (thank you Robyn) pointed me in the direction of this excellent article all about the Eyjafjallajokull volcano and its magma plumbing. 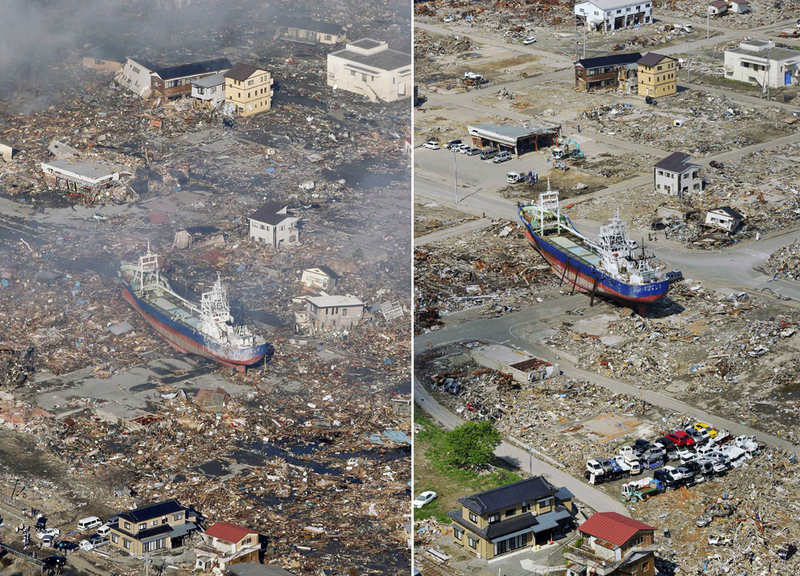 It’s a really interesting read particulary how they’re using radimoetric readings from the TerraSAR-X German satellite to look at how the land deformed leading up to the eruption. 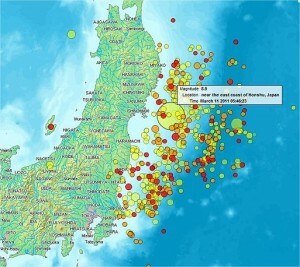 This is extremely important in the race to make the science of predicting volcanic eruptions a more accurate one. 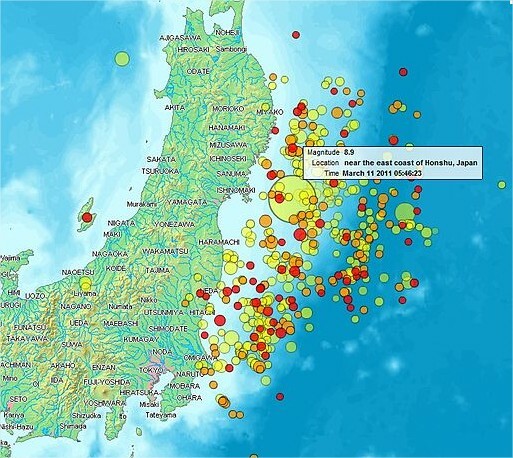 Essentially the eruption was a phreatic one where water mixed with magma to produce the ash materail that caused havoc around Europe for airline travellers. Check out some typically good BBC graphics here on the eruption plume. 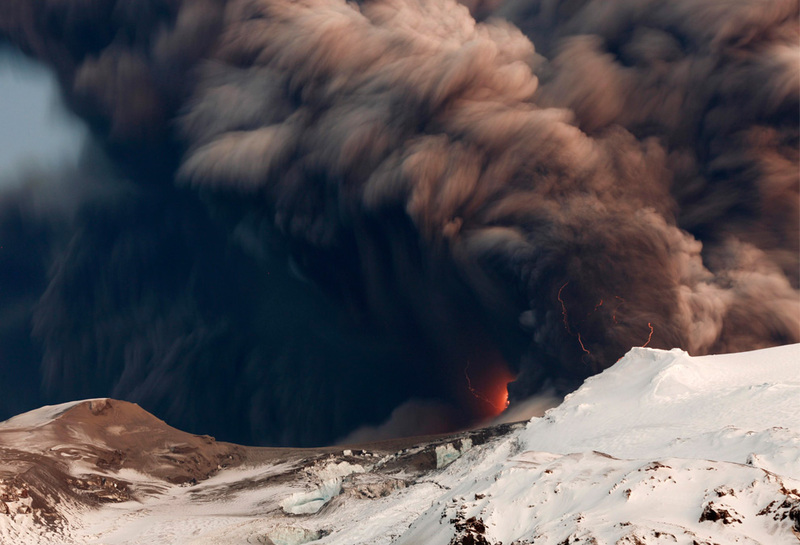 Check out the brillinat pictures on the eruption on the Boston Globe website here. My sister in Law lives and teaches in Bermuda. We’ve been there on holiday and loved its beautiful beaches, white walled houses and fantastic snorkelling (but not its ridiculously high prices!). 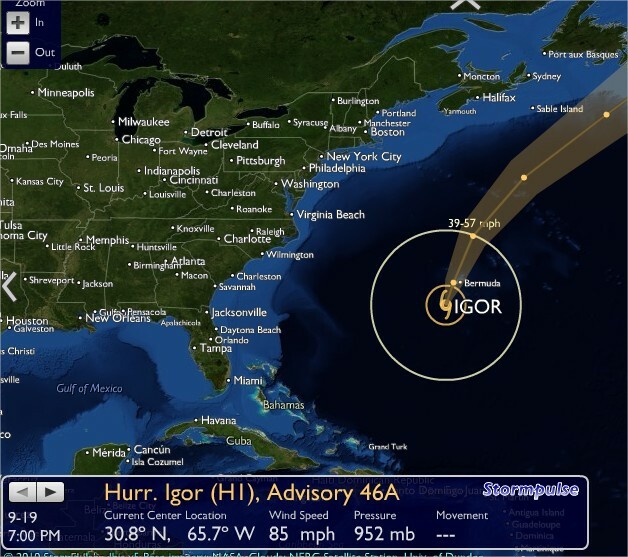 Anyway she’s sending me a stream of excellent websites to watch Hurricane Igor, currently rated a Category 1 Hurricane. 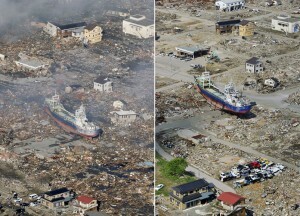 Her school is closed for two days to allow the island to recover. Our thoughts are with them! Don’t go outside during the storm. The biggest risk to you is being hit by flying debris. So spend time when you get home putting everything away – including the thrash can or you will have to buy another one! Get rid of as much trash as possible when the trash collection takes place this week. Try to stay in the safest room. The wind is going to come from the SE, S then SW if the storm passes to our west. (Opposite if it passes to east). So try to be in a room with a good door and few windows. Obviously the basement is preferable if you have one – in case the roof comes off! 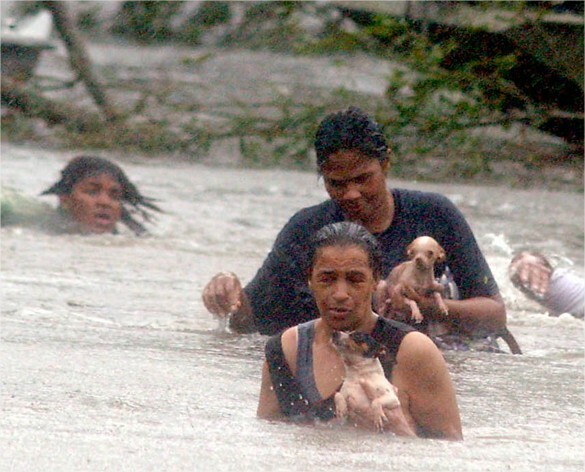 Just prior to storm – fill all the water containers you have – including the bath. No power = no water pump = no water. So unless you can dip your tank (don’t forget the bucket and rope) – the bath water can be used for flushing. Make sure you know how to access your water tank. 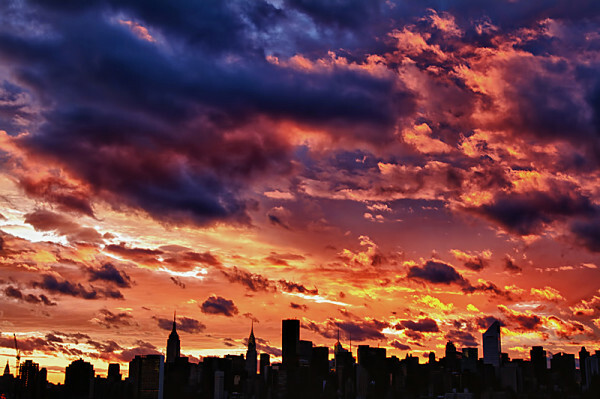 Do your laundry before the storm! Try to spend the storm with friends – and you might as well drink the beer as you won’t be able to keep it cold! Fill up your car/bike – no power and the pumps don’t work! Use food from your freezer this week – in case you lose power for a few days and have to throw it away. Take a few photos around your garden and that favourite Poinciana tree in flower. 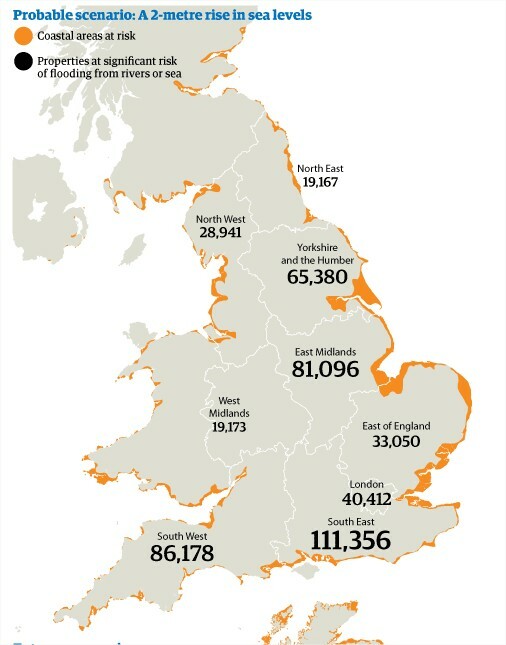 Great article from the Guardian here explaining how half a million houses in the UK will be at considerable flood risk. 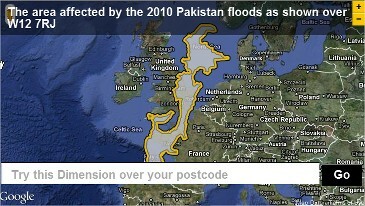 The cost of defending them will be far less than the cost of dealing with the floods when they occur. The cost benefit analysis has to be 5 times the cost of the defences. Apparently the average cost of a burglary6 in the UK is £1000 whereas the average cost to a home following a flood is £20,000 – £30,000! 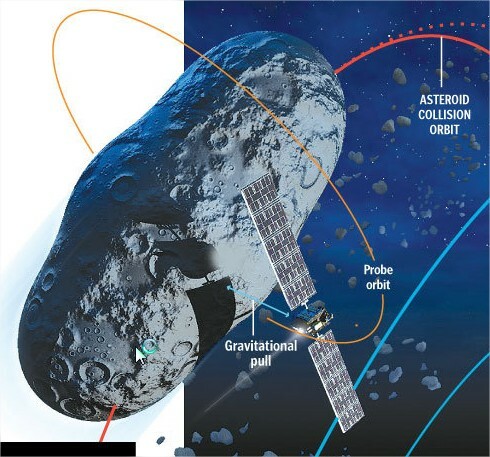 A meteor is in the sky , a meteorite has already landed on the the surface, an asteroid is bigger than 1km in diameter. A shooting star is essentially a a meteor breaking up in the atmosphere. This interesting website from the ever excellent Boston Globe has a great range of technologies that we humans could employ to divert a potentially catastrophic meteor impact event. Remember that one theory states that the dinosaurs were probably wiped out by the impact of an asteroid in the Caribbean just of the coast of Mexico. The Chicxulub crater off the Yucatan peninsula is the supposed location of the impact site. Recent debate seems to question this theory however as reported here. Some incredible if disturbing images of Haiti from the Boston Globe. The pictures of residents sleeping in the street and the images of some of the shattered neighbourhoods begin to put a sense of scale on things. But do we feel increasingly detached looking through the window of the internet at these scenes as we become desensitised to suffering. Six days later the situation had improved slightly. This article in the Guardian is good at explaining the differences between the neighbouring Dominican Republic and Haiti in particular focusing on the issue of deforestation. Haiti is 98% deforested!.